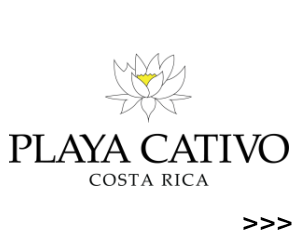 The Osa Conservation Area reminds you, that Article 3 of the Wildlife Conservation in Costa Rica, Law No. 9106 declares public domain the wildlife that constitutes a renewable natural resource, which it is part of the National Patrimony, likewise, the flora is declared of public interest, so having wild animals as pets, selling and hunting is prohibited, as well as the extraction of wild fauna and flora. Said law sanctions with high fines and the confiscation of animals those who fail to comply. Fines ranging from $100 to $30,000 and may even have sentences of up to 3 years of jail. At this time the populations of Psitácidos (parrots, parrots, and limpets), are in their stage of feathering. According to complaints received, it is the expected time for those who are dedicated to the looting of nests for later commercialization. This activity is illegal. In addition, the extraction of wild flora (orchids and tabacones) soars with increased visits of nationals and foreigners to the area because of the Easter holidays. Therefore we inform, that, as part of our efforts to reduce the extraction and transfer of illegal wild fauna and flora, roadblocks will be held, starting on Saturday the 13th, Sunday, April 21, 2019 at the following sites: Police checkpoint Km 35 of Golfito, Control post Forestal Chacarita, the Yarda of Palmar Sur, and the Police checkpoint in Dominical de Osa. You can help us protect wildlife, complain by calling 8817 9538, in addition to the Emergency numbers: 1192 or 911! 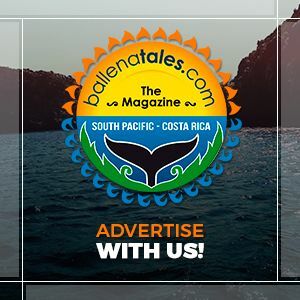 Posted in Environment & Wildlife, Locals Corner, Tourism & Entertainment and tagged animals, Costa Ballena Lovers, Costa Rica, Costa Rica Vacations, enviroment, nature, Osa Conservation, travel, wildlife, wildlife conservation law, wildlife in Osa.